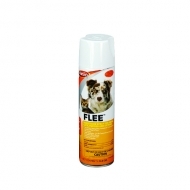 Durvet’s Flea and Tick Powder is a versatile Pyrethrin insecticide powder that provides quick kill of listed insects with Pyrethrins. 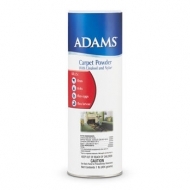 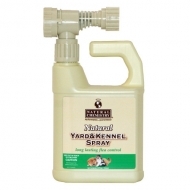 This product can be used in homes, institutions, food/feed plants, poultry houses and many other listed areas. 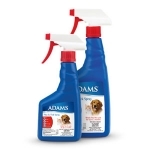 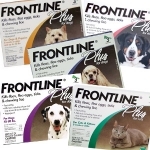 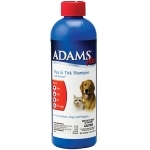 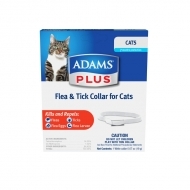 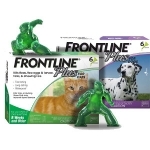 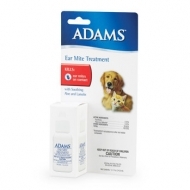 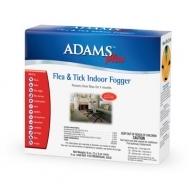 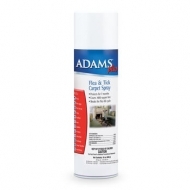 Kills fleas, ticks, lice, flea eggs. 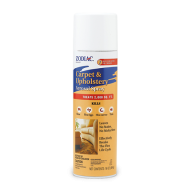 Contains Precor® Insect Growth Regulator. 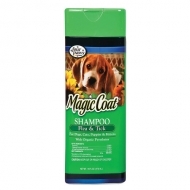 Contains soothing aloe, lanolin & oatmeal. 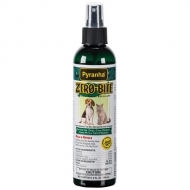 For cats, kittens, dogs and puppies.